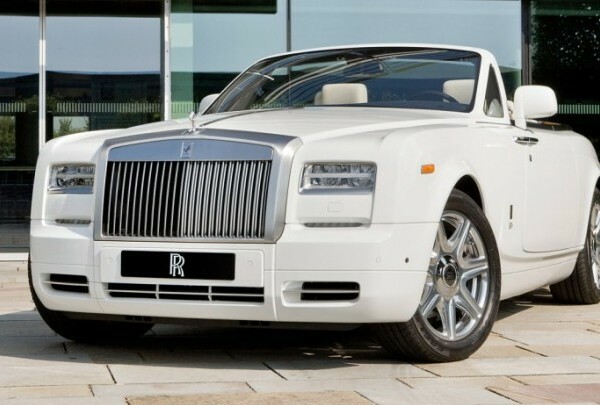 Vehicles from Rolls Royce are all about class, elegance and represents wealth in a way that if you’re driving Rolls Royce, you should consider yourself extremely lucky. Almost all the vehicles from this brand are instantly recognizable, which has made it one of the most valuable brands in the world. 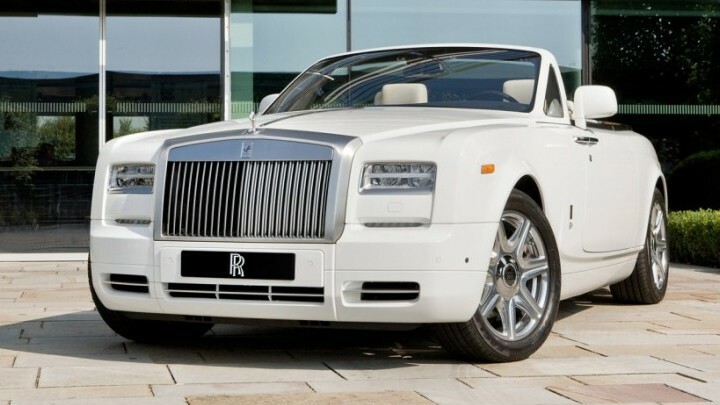 Every Rolls Royce car is special but Rolls Royce Phantom, Ghost II and Wraith are truly unbelievable. Some call the Rolls Royce Phantom, the best car in this world. The proclamation might be debatable but there is no question in the quality of this vehicle. The most prominent thing from the outside is the full LED front lights. For the interior there is only one word – “CLASSIC”. Moving on to the engine, this grand vehicle carries an equally impressive 6.75-L, V12 engine. This means that it produces 450 HP along with 720 Nm of torque. Acceleration is impressive too, especially when you compare it with the size of the vehicle – From 0 – 60 mph it is around 5.7 seconds. 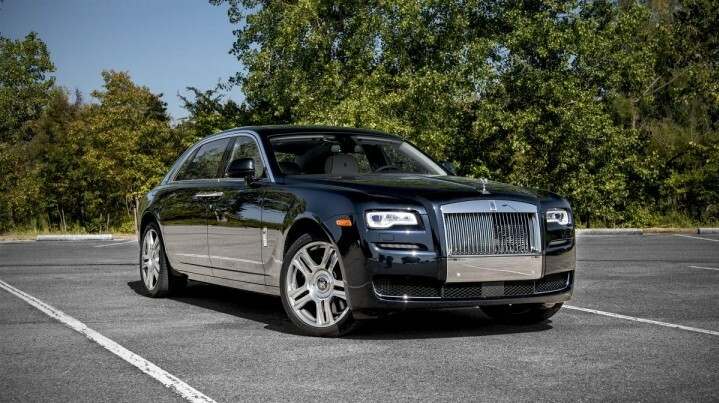 Rolls Royce Ghost II is probably the most sophisticated and clean vehicle from the company. For 5 years, this car has been amongst the top in the world. Fully justifying its name, the Ghost II has one ghost of an engine too. To further explain it – it’s magical. It is fitted with 6.6-liter, V-12 engine which gives the vehicle the power of 563 hp along with 575 lb-ft of torque. 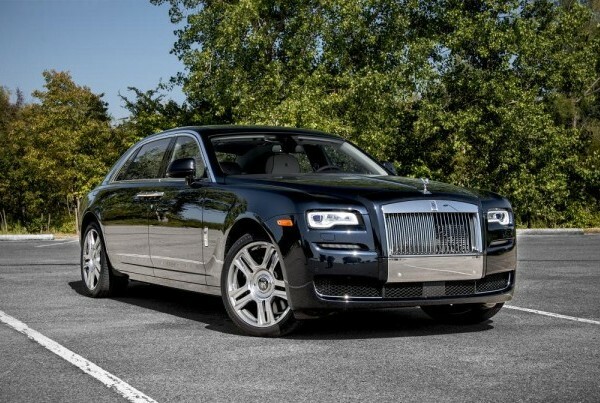 The acceleration is nice as well – from zero to 60 mph, Rolls Royce Ghost II can go in mere 4.7 seconds. The best thing about this car is actually not the speed or the engine it carries but it is the next level of luxury and comfort. You can drive for 12 hours straight and will hardly feel any discomfort. Slightly different from its rest of the vehicles, Wraith is a sporty new edition to the Rolls Royce family. It is the smallest 4-door saloon available in the market today, which perfectly lures the people who are looking for something different. The car has a 6.6 liter V12 engine, which gives 624 hp and a torque of nearly 590 lb-ft. From a stand still position to 62 mph, the vehicle only takes 4.4 seconds. The top speed of the Wraith is 155 mph. The latest hype about Rolls Royce is its newest edition called “Ghost Golf”. The car has not been out yet in the market and the most surprising news about the vehicle is that only one of its kind will ever be made. Now that is what we should call “unique”.